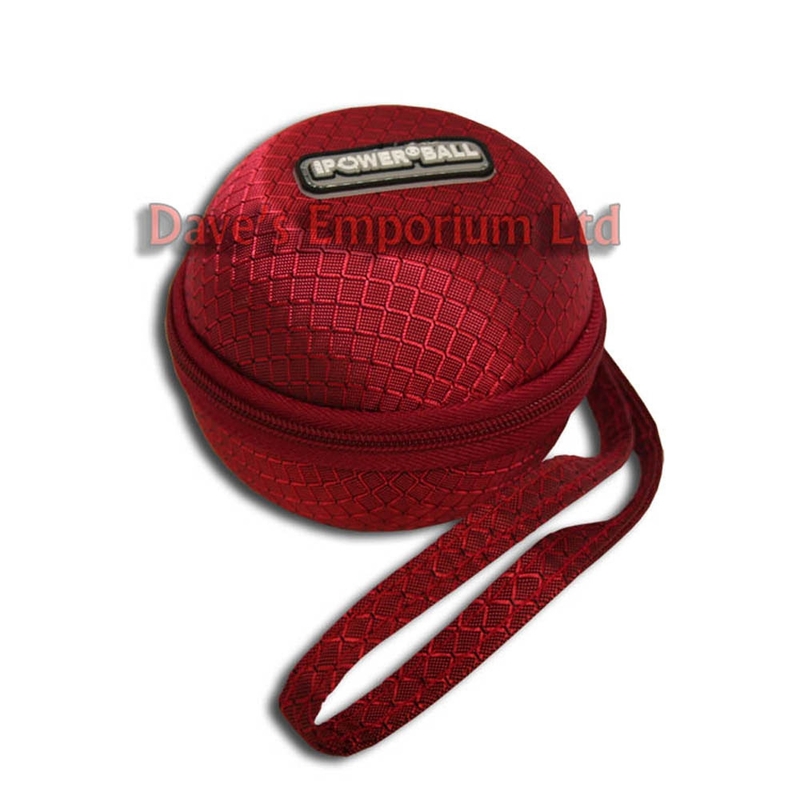 Keep your shiny new Powerball safe and dust free in one of these smart Powerball branded carry cases, choice of Red or Black! Durable and hard-wearing, it will protect your Powerball from knocks while you carry it, in a bag, case or pocket and should help to ensure many years of trouble-free use of your Powerball. The perfect accessory for your new purchase! Please note that this case will not fit Metal Powerballs or the newer 280hz models.